Precise, methodical and always prepared, Ann is the invaluable driving force behind Le & Co Estate Agents. An exceptional Office Manager, Ann has an intrinsic ability to learn processes quickly, and challenge team members to reach exciting new heights. Her natural ability to understand others is evident in the way she readily identifies and accommodates client needs, and her genuine personality makes her an absolute pleasure to work with. 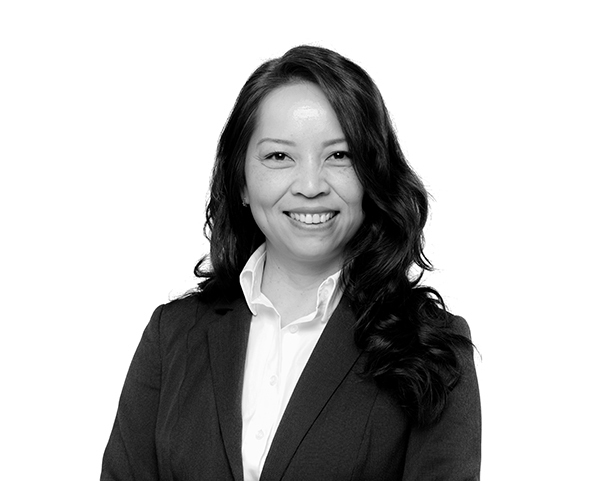 Passionate about learning and experiencing new things, Ann is also an avid traveller, true foodie and rather impressive badminton player.